Walking impairment after spinal cord injury (SCI), which is prevalent in society, leads to a decreased quality of life and secondary complications, e.g., chronic pain, diabetes or heart disease. Despite robotic assistance has recently shown to be useful and effective when combined with manual therapy, current gait-assistive exoskeletons are highly expensive and complex to operate and, therefore, are still hardly found out of the clinical setting. 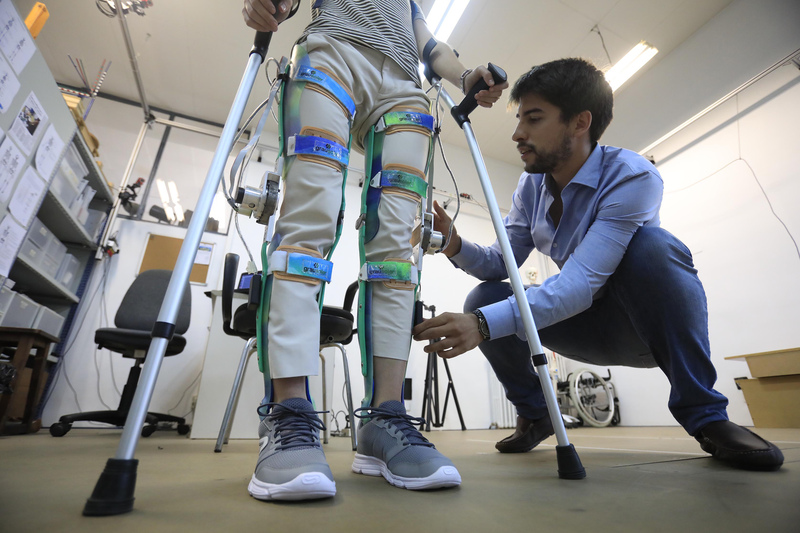 The project PI has worked in the last years on the development of an innovative low-cost, lightweight, personalized and easy-to-use robotic exoskeleton to assist over-ground walking in people with SCI that preserve hip motion. 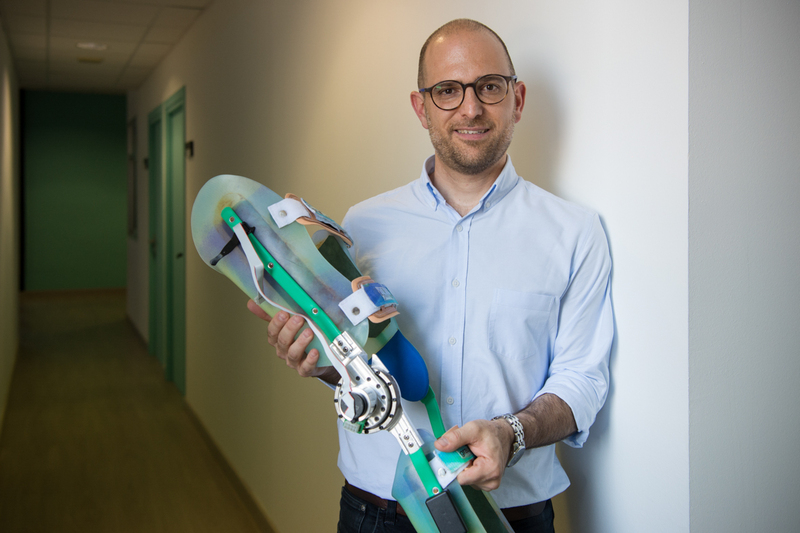 The personalization the robotic exoskeleton controller design is of crucial importance because not two SCI patients are the same, and computer simulation is the perfect tool to adapt the exoskeleton control to the specific patients’ needs. 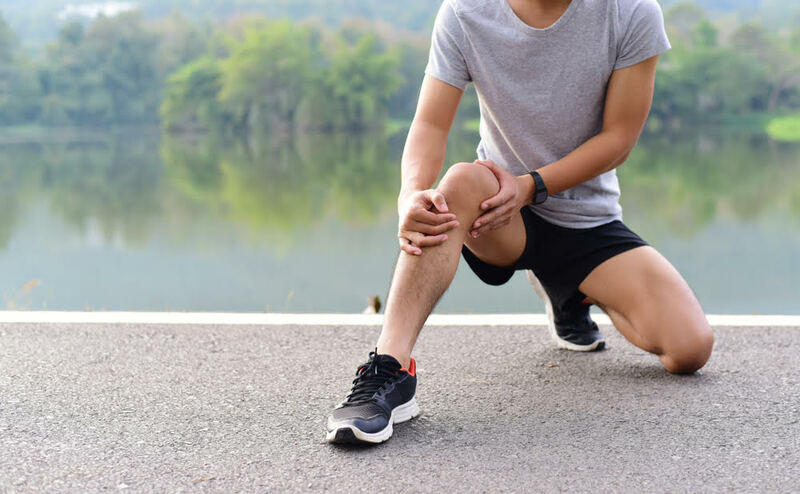 The goal of the proposed project is to develop patient-specific predictive simulation methods, interfacing OpenSim with the optimal control software GPOPS-II, to predict optimal knee motor control strategies. 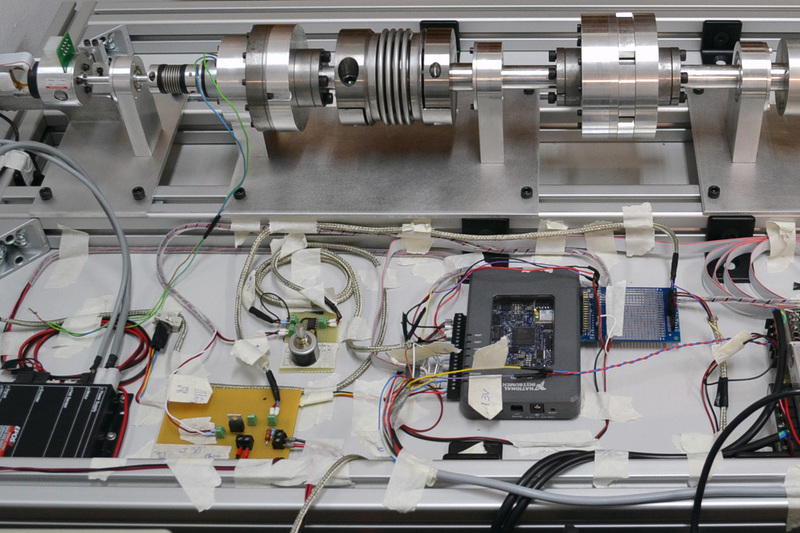 The simulation framework will be built over the current optimal control simulation methods developed by the project PI’s lab. If we are able to demonstrate that patient-specific models adding exoskeleton and crutches can predict 1) optimal exoskeleton controller design for a particular subject, and 2) how that subject will walk with the exoskeleton, this outcome could lead to a paradigm shift in the design of assistive gait-training robots for spinal cord-injured subjects, in a first step, and for other neurological impairments in the future. 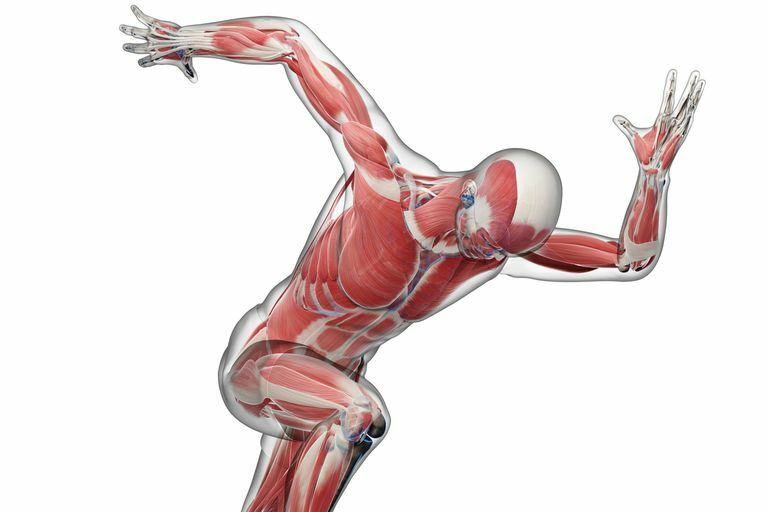 In this pilot project, we plan to construct torque-driven patient-specific models of two SCI patients and predict what are the optimal knee control parameters in both cases. 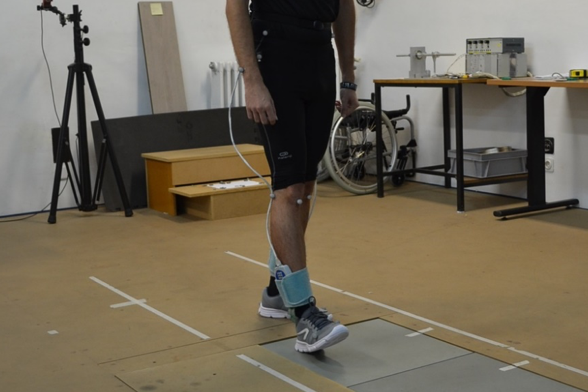 The experimental data (marker trajectories, foot- and crutch-ground reaction forces) of SCI patients’ walking motion will be collected at the UPC Motion Analysis Laboratory, coordinated by the research lab. 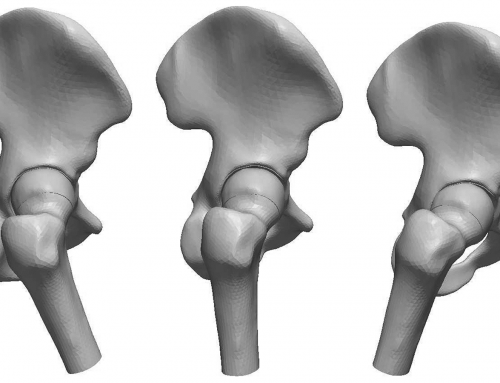 The biomechanical model will be built in OpenSim, based on a current existing model, and the contact models will be developed in MATLAB. The prediction algorithm will be written in MATLAB, the transcription and solution of the optimal control problem will be done in GPOPS-II, and the equations of motion will be obtained through the OpenSim application programming interface (API). 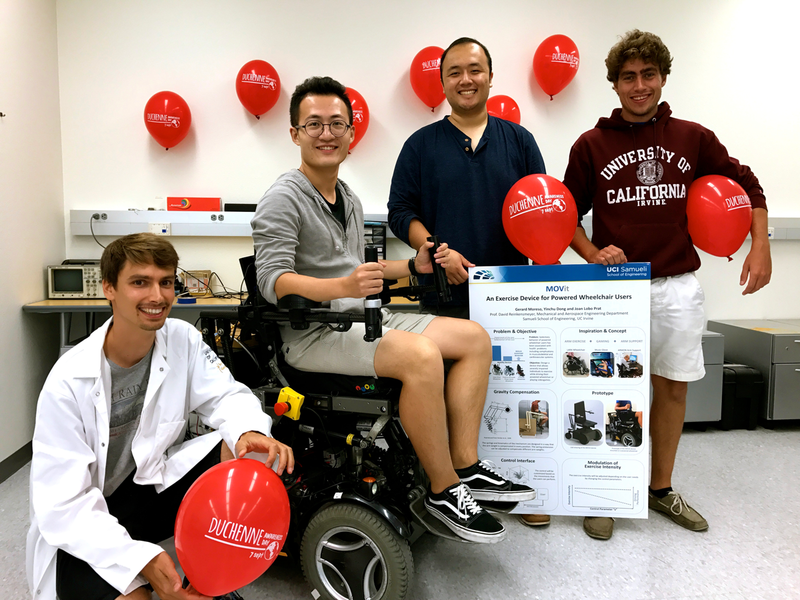 Our intent is to use the results generated by this project to support a follow-up national grant aimed at further developing this simulation technique to account for other neurological impairments (stroke, multiple sclerosis or cerebral palsy) and other exoskeleton designs (e.g., adding a hip actuator).